Home .:. Texte .:. Download .:. Gallery .:. Links .:. !CSS! 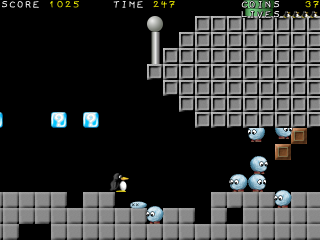 To download the game, visit http://supertux.berlios.de/. 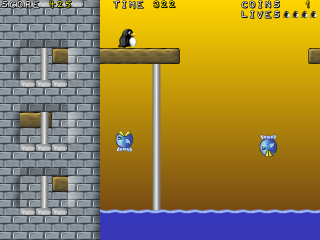 Download my three levels: mosi.tar.gz or mosi.zip. 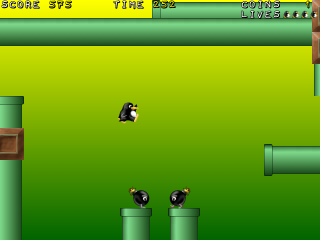 For help visit the SuperTux Fan Page.